Nokia 8 is coming, and we know that, right? Well, today Evan Blass posted a teaser image on his Twitter account that shows the camera module of the upcoming Nokia smartphone with Dual Cameras, Zeiss optics, laser Autofocus and the dual LED flash. Well, there was a little bit of confusion regarding the name of that phone as we were hoping to be the Nokia 9, but just now, Evan posted another image that reveals the Nokia 8 from front and back via the official press render. 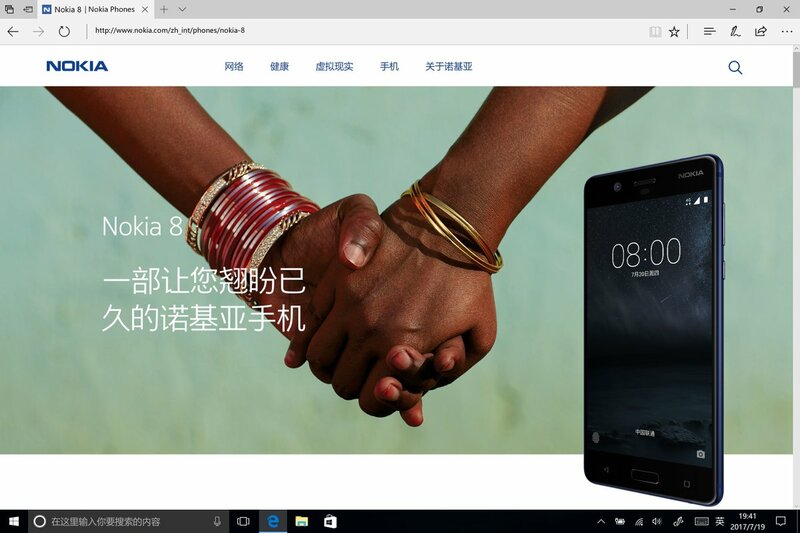 As you can see in the image above, the Nokia 8 has no bezel-less design, and it looks the same as the previous Nokia phones from the front. The only difference regarding the design can be noticed on the rear where we have that dual camera setup with Zeiss optics. This is a good thing as Nokia and Zeiss are together again. And not to forget that there is also the Laser Assisted AutoFocus along with the Dual LED Flash. So, the camera section seems strong on the phone, and we hope that it will give strong competition to the phones out there with best cameras like the HTC U11, Pixel, iPhone 7 Plus, Galaxy S8, etc. Talking about the specifications that we know so far, the Nokia 8 has Snapdragon 835 processor along with 4GB of RAM (maybe 6GB also) and 64GB internal storage. Android 7.1.1 Nougat runs out of the box. The pricing is said to be €598 or approx $686. But we can assume the price to be around $600 as there is a huge tax imposed in Europe. There are dual 13MP rear cameras with Carl Zeiss Optics. Well, what is your take on the design of the phone? According to us, this is surely not the design we all wanted for a premium high-end smartphone from Nokia. So yes, looking at the design, we’re disappointed. Do let us know what do you think, via the comments section.